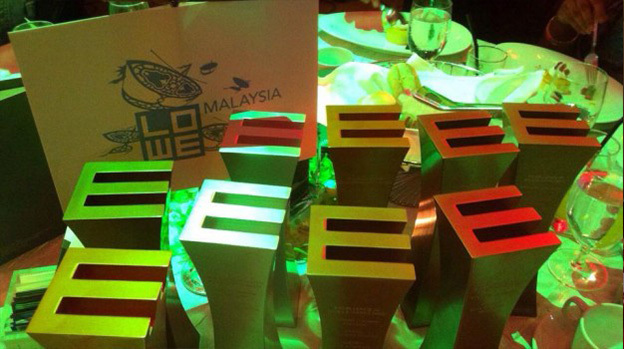 Lowe Malaysia won big at the Marketing Excellence Awards, picking up 9 medals. In total, the agency collected 2 Gold, 2 Silver, 5 Bronze, with the coveted crown of ‘Marketer of the Year’ going to their client, Unilever. The Marketing Excellence Awards is Malaysia’s premier award platform judged only by senior Marketers for excellence in Marketing Communications. In 2014 there were 24 categories with over 400 entries across marketing disciplines. Copyright © MullenLowe S'Ng & Partners 2019.